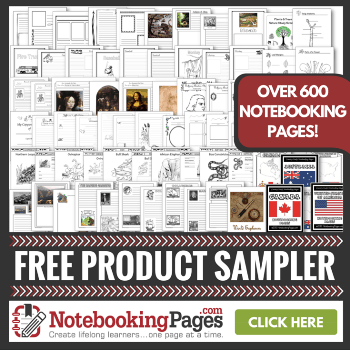 Are you looking for something that will help you homeschool well-rounded kids with minimal planning on your part? Have you considered online classes for your kids from Pre-K to 12th grade? There is a deal I want to share with you because it is amazing, super helpful and it end in 5 days! 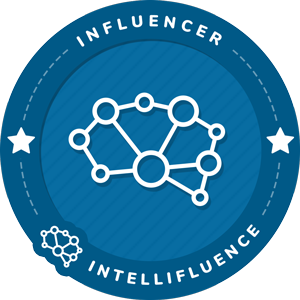 You will have access to 400+ courses in all kinds of imaginable courses for your kids for $1 for one whole month. Come and see how! 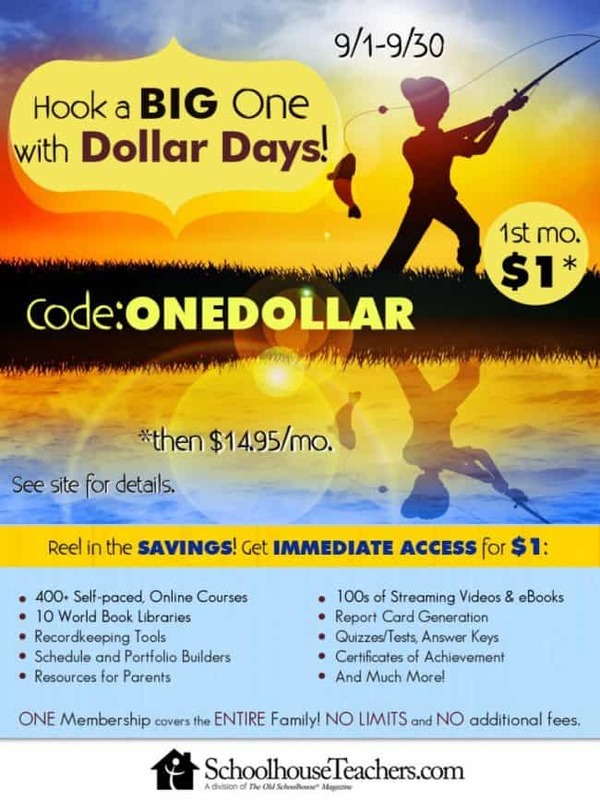 Join the Dollar Days Homeschool Craze! Get FULL ACCESS to all that SchoolhouseTeachers.com has to offer for only $1 for your first month! That’s $1 for your entire family to access 400+ preK-12 classes, ten libraries of World Book Online, Schoolhouse Digital Planners, household organizational tools, even monthly menus. I am loving all of the options they offer for foreign languages, for electives and for the wonderful core subjects! I think you will love how much it takes out of your hands, how much you will be able to teach your kids (without you knowing it), how much you will learn along with them and how much more free time you will enjoy as a family! This deal also locks in a $14.95/month rate after the first month, for as long as you remain a member. No contracts! Cancel at ANY time! Use coupon code ONE DOLLAR to lock in these savings. Sale ends 9/30/18! Give it a try! I really think that you will love it. Go in and take a look at all of the amazing options you have in there! 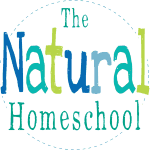 Overall, it will improve your homeschool and home life. Plus, your kids will enjoy the videos.